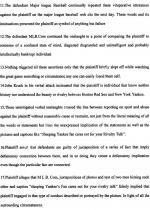 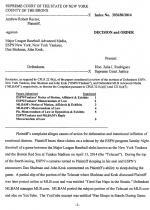 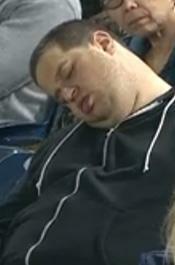 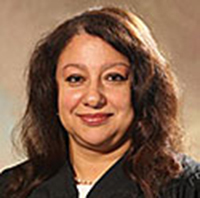 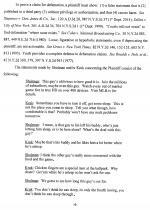 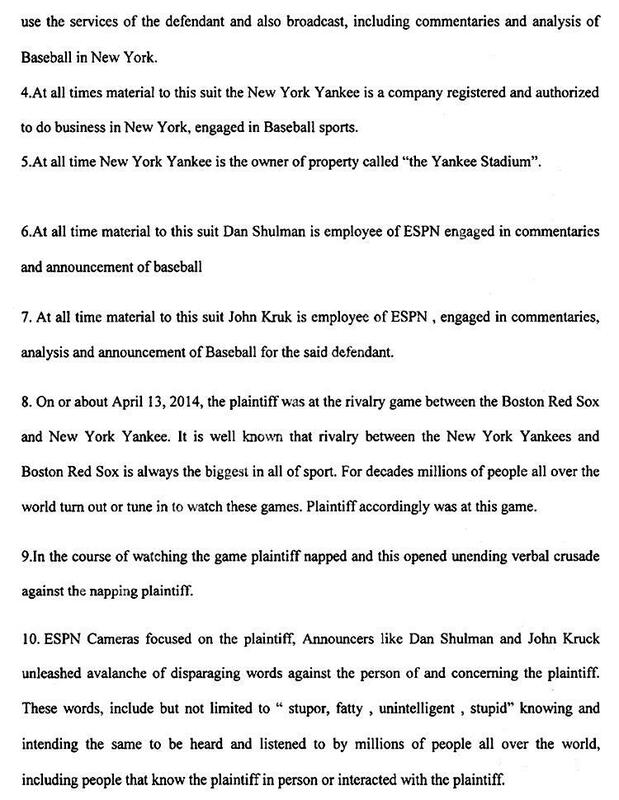 SEPTEMBER 29--A New York City judge has dismissed the $10 million defamation lawsuit filed by a New York Yankees fan shown on ESPN sleeping in the stands during a game last season against the rival Boston Red Sox, court records show. 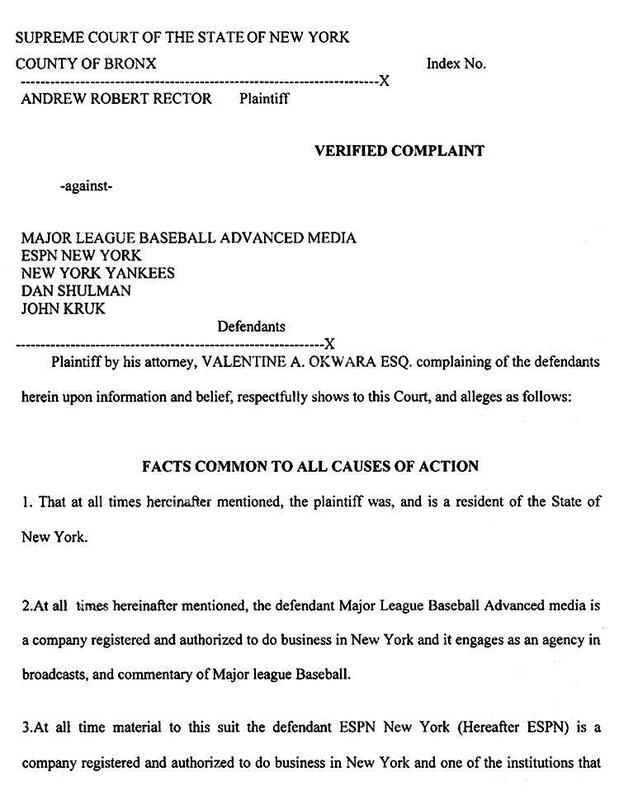 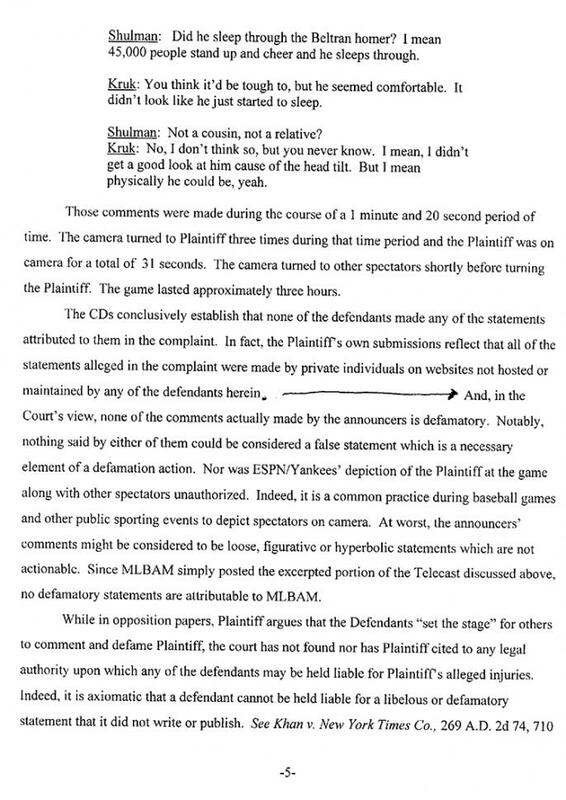 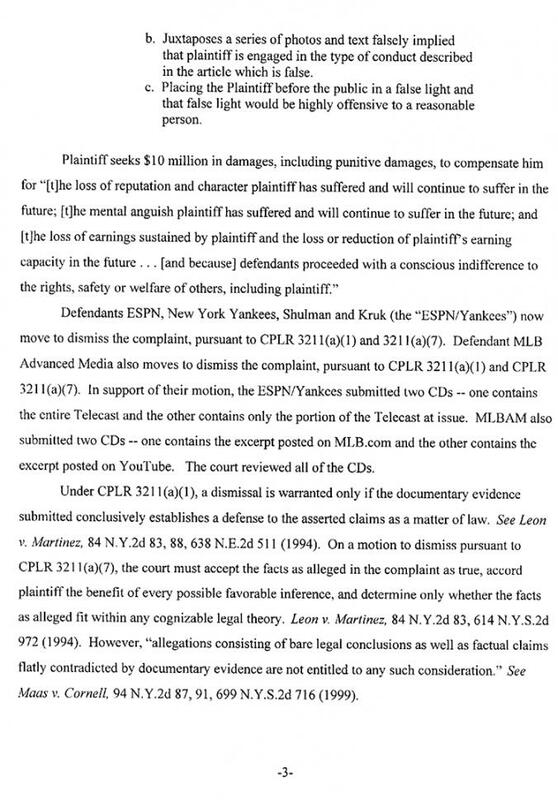 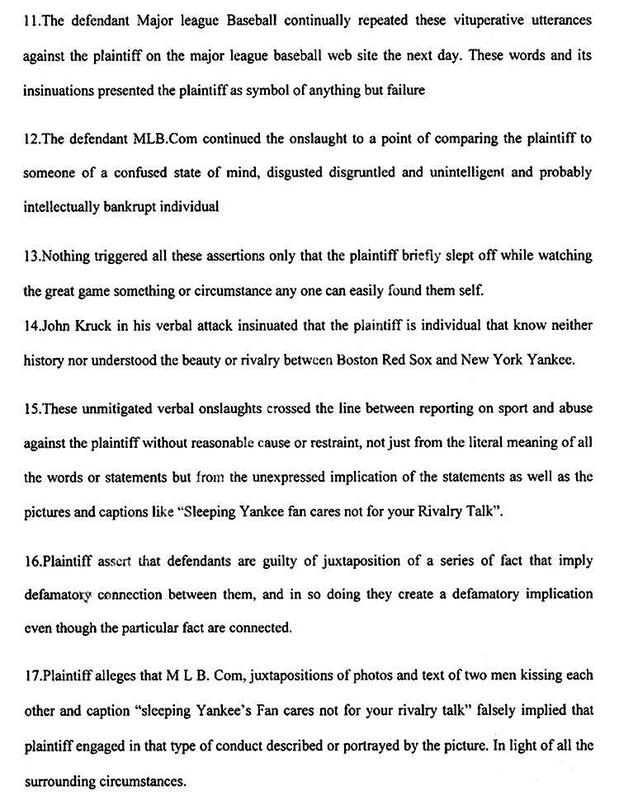 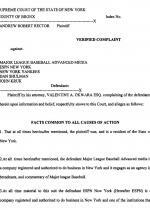 In a July 2014 complaint, Andrew Rector alleged that he was disparaged during the broadcast of an April 13 game from Yankee Stadium. 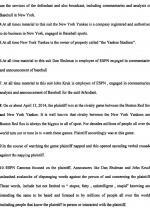 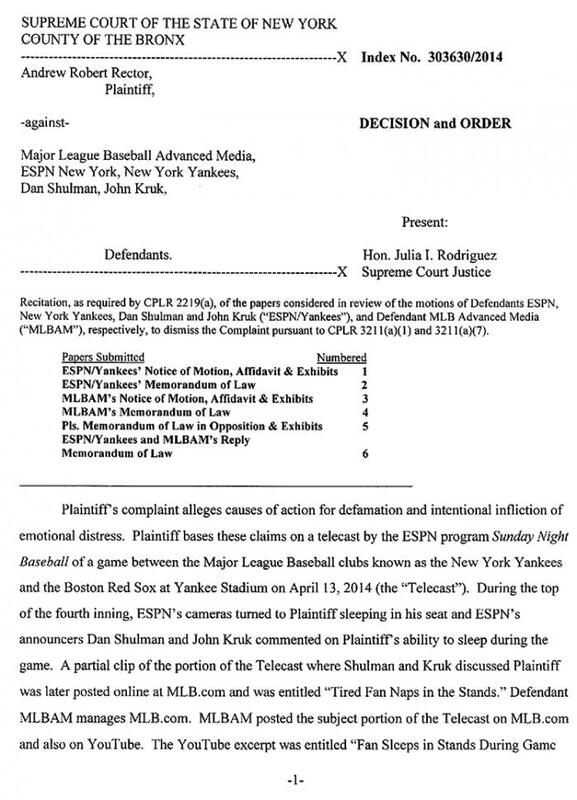 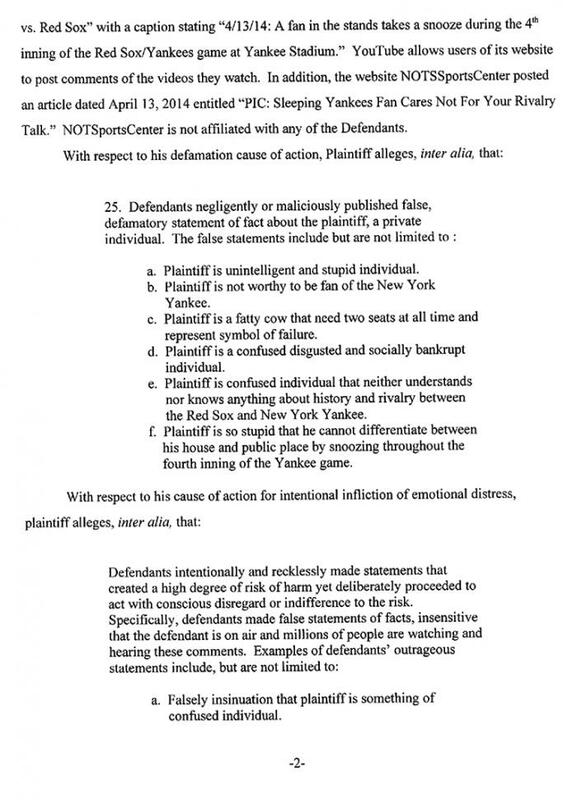 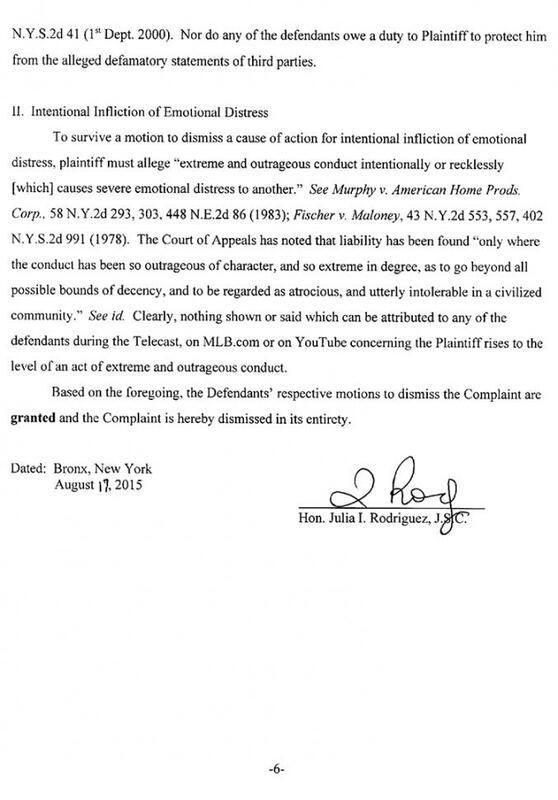 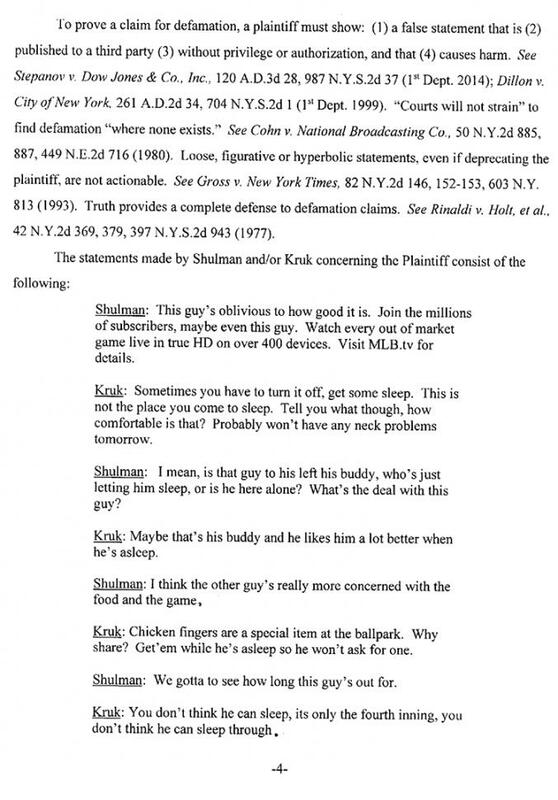 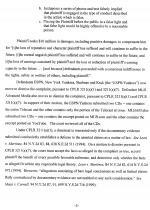 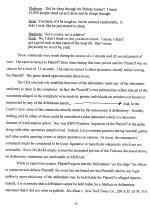 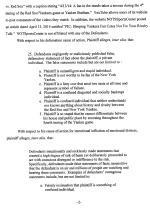 Rector, 27, sued Major League Baseball, the Yankees, ESPN, and announcers Dan Shulman and John Kruk for defamation and intentional infliction of emotional distress.